The Nokia 9 PureView seems to have an all glass front and back build with an aluminum chassis. The aluminum chassis has chamfered edges that look very attractive. The front of the Nokia 9 PureView has a large screen display with minimal right and left bezels. However, the top and bottom bezels are quite notable. 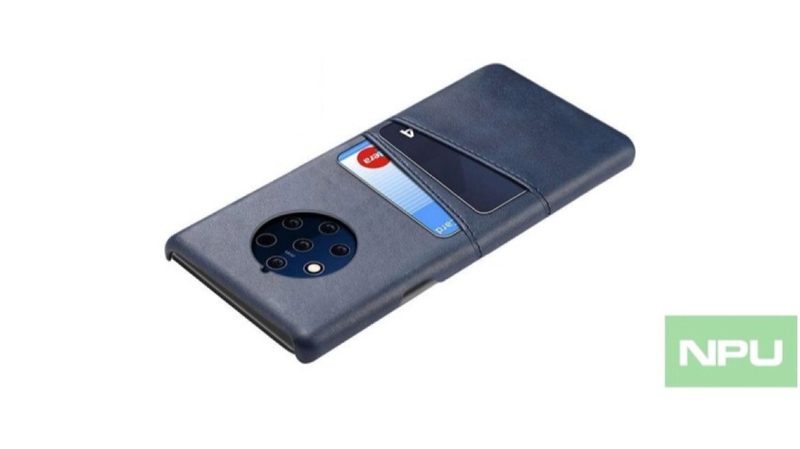 The top bezel of the smartphone accommodates a single selfie camera, earpiece, light sensors, and the Nokia branding. 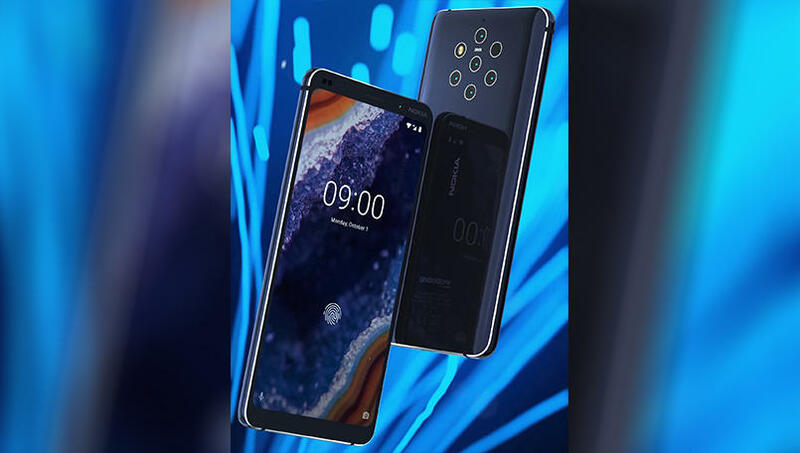 Most notably, the display of the Nokia 9 PureView has a fingerprint indicator that states the smartphone will have an In-display fingerprint sensor. The glass back of the Nokia 9 PureView tapers towards the sides and houses it’s key highlighting feature, the five camera setup. Additionally, the rear of the smartphone carries the Nokia logo and the android one marking. The android one marking ensures that the smartphone will receive prolonged Android updates. The five rear camera setup has an unconventional placement and reportedly each camera lens will serve a dedicated purpose. In addition to the five camera lenses, the rear camera setup also has an LED flash and a circular sensor which could be some kind of a light sensor. The detailed specifications of the smartphone will only be revealed after its official launch. Although Nokia is yet to officially announce the launch date of the Nokia 9 PureView, reports suggest that the smartphone will launch in the last week of January 2019.